Going beyond the surface of the boat, putting the same quality of construction into every aspect of our models is what Sea Sport is all about, prioritizing safety and durability first in every boat we make. 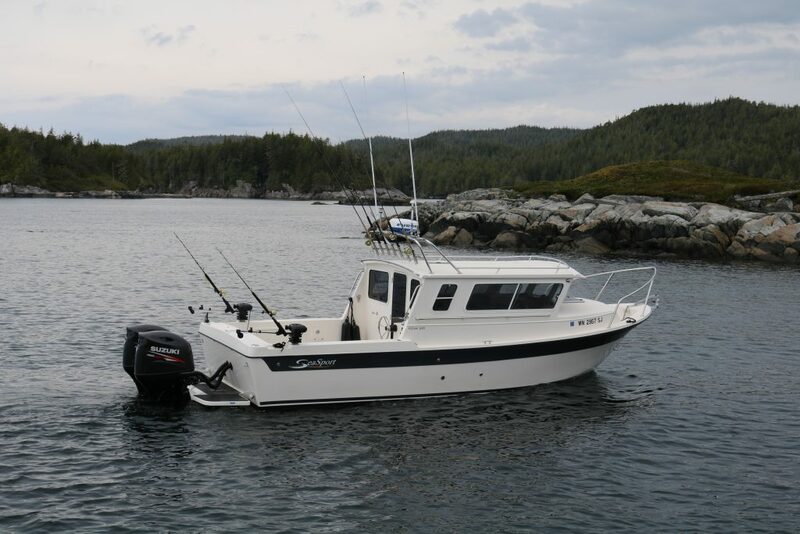 That is why our products are so popular in the harsh Alaskan waters where they are the best boat available when it comes to structural soundness. From a fully rigged fishing machine to comfortable weekend adventure, we offer a range of different Sea Sport boats that will meet all your relaxation, exploration and boating needs – in style. Our warranty is more than just words and a sales tool. If you have a problem, call our factory and talk with one of our owners. We will get to the bottom of the issue and correct it. 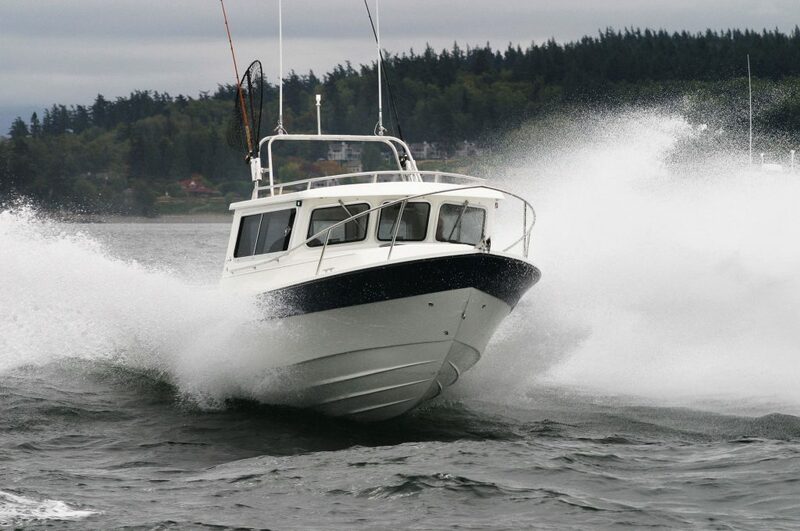 No other boat in our class can touch our coverage, our level of support, and our commitment to you as a boat owner. Check out some of our most frequently asked questions. We want to provide our boat owners resources to keep them safe on the waters and enjoying their Sea Sport boating experience.